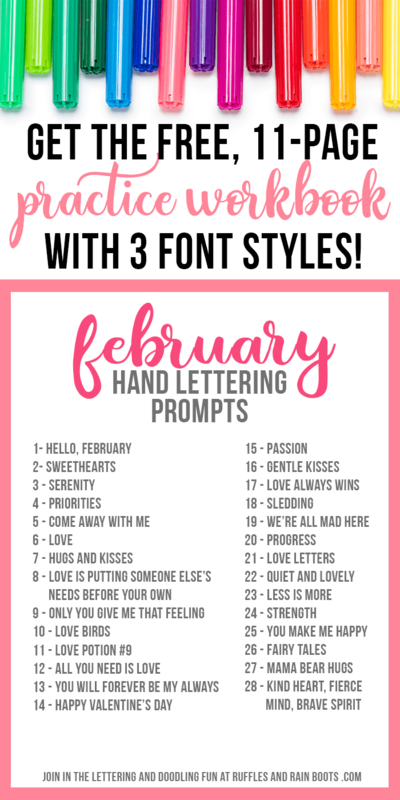 It’s time to share the February hand lettering prompts for lettering practice, February crafts, doodles, or even bullet journal layouts for February. Included are the fonts and the practice sheets. 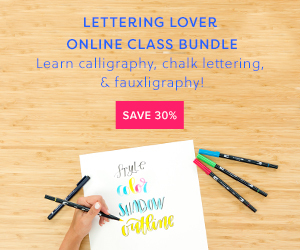 Use these to get started with hand-lettering today! 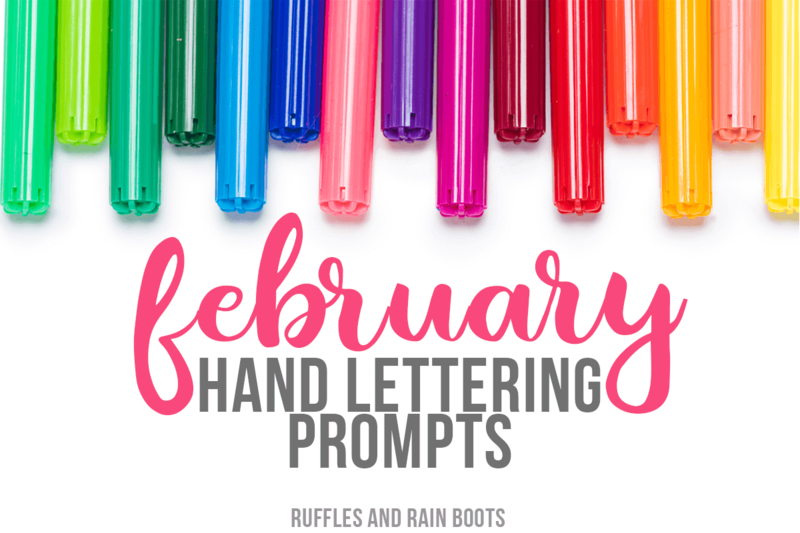 To alleviate the burden of a blank page, I’m sharing a daily prompt list for February as part of the hand-lettering series here on Ruffles and Rain Boots. Feel free to practice your lettering, create cards, crafts, and even a new layout for your February bullet journal or gratitude keeper. 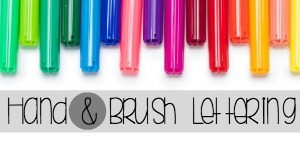 Each month, I include a set of lettering practice worksheets. 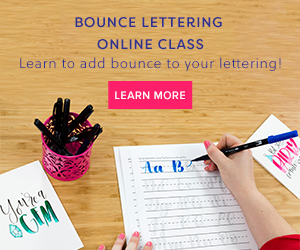 In each workbook, some pages will be blank and others will have alphabet prompts to help you perfect your lettering style. If you already have the password, get the February Hand-Lettering Workbook here. As mentioned above, grab the password from the weekly email I send and access the Lettering Library here. If you aren’t a subscriber, get the password after signing up here. Practice, practice, practice. 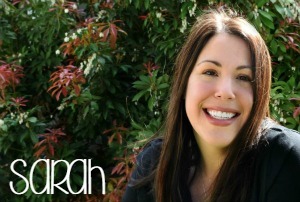 Do you know how professional letterers develop their style? Practice. Do you want to be able to create layouts to sell or gift? Practice. Practice is why I created these books. I needed to expand my knowledge of all the different styles so that I can improve my hand-lettering. Just a note: if you’d like to share with your friends, please share this post on Facebook and Pinterest. That way, they’ll be able to get this set of hand lettering prompts, the free lettering workbook, and all future sets. What is your preferred lettering method? Do you create in pencil first before brush lettering or do you take the world in your hands and just wing it? I hope you enjoy and share these daily prompts for hand lettering.